This Aeris Training module is to certify your competency in the use and application of the AerisGUARD for Indoor Coil Cleaner & Treatment (Multi-Enzyme Coil Cleaner and Bioactive Coil Treatment). 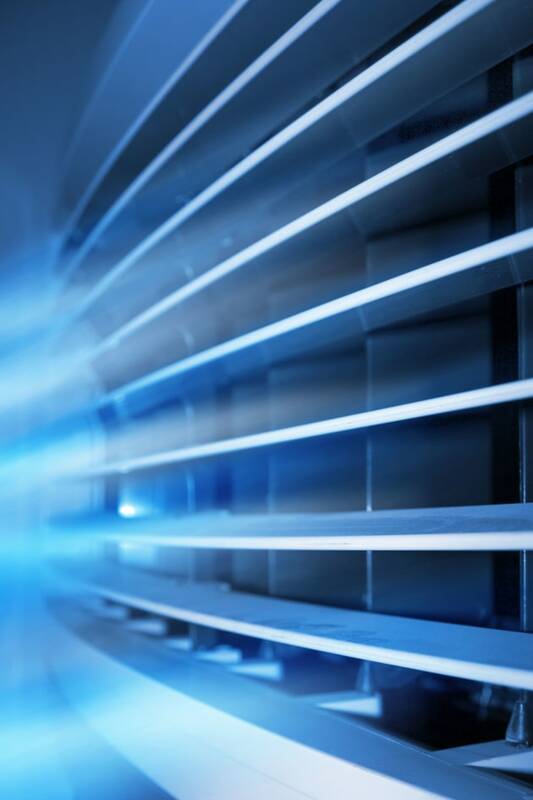 The outcomes of the AerisGuard process, is to provide long term Microbial Protection for the indoor heat exchange coils of an Air Handling Unit or Refrigeration Unit. This is a 2-Step Process Including Clean & Protect. CLEAN – The Enzymatic Coil Cleaner (BACC) provides preparation of the coil surfaces to allow successful application of the Anti Microbial Coil Coating. PROTECT – The Anti-Microbial Treatment (BACT) provides long term Microbial Protection of the indoor heat exchange coil of an Air-Conditioner or Refrigeration System. If you have any question throughout this process please contact us at the below details info@aeris.com.au . Once you have completed the above process and submitted your certification exam, your data will be collated and a letter of certification will be issued to you.